Practical volunteering is delivered through our Challenge:ELBA programme and provides a great team building opportunity of hands-on activities out in the community for a group of employees. ach of ELBA’s member companies get a number of free team challenges as part of their membership package each year. A great team building opportunity, team challenges are usually half a day or a whole day of hands-on activities out in the community for a group of employees. Tasks can include: environmental work on city farms, gardens, school playgrounds, nature reserves and waterways, e.g. clearing vegetation, building fences and pathways, landscaping gardens as well as renovating community centres, hostels, offices and schools. Through the programme we also deliver socially interactive events, such as ‘techy tea parties’ with the elderly or sports days with local primary schools. Interest in practical hands-on volunteering continues to grow. Every year ELBA works with hundreds of teams and thousands of volunteers on team days supporting communities in Hackney, Tower Hamlets, Newham and Waltham Forest. Team challenges are fun, transformative, practical and interactive activities that offer great opportunities for team building. They also make a real difference to the facilities and physical environment of local communities. 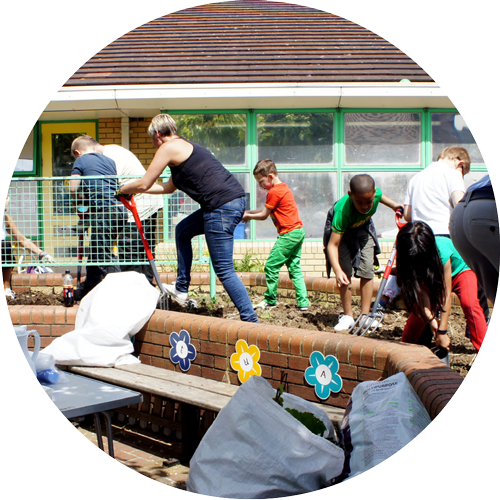 In 2015, ELBA team challenges supported over 120 community organisations in east London, including schools, city farms, youth groups, hospitals, hospices, nurseries, community gardens, estate halls, parks, public spaces, adventure playgrounds, registered social landlords, community centres and social enterprises. For a taster of what a Team Challenge involves, check out this video made by ELBA community partner, CORE.  If you are a community group in east London and would like to find out more about how ELBA team challenges can support your organisation, please contact challengeelba@elba-1.org.uk or 020 7068 6960. 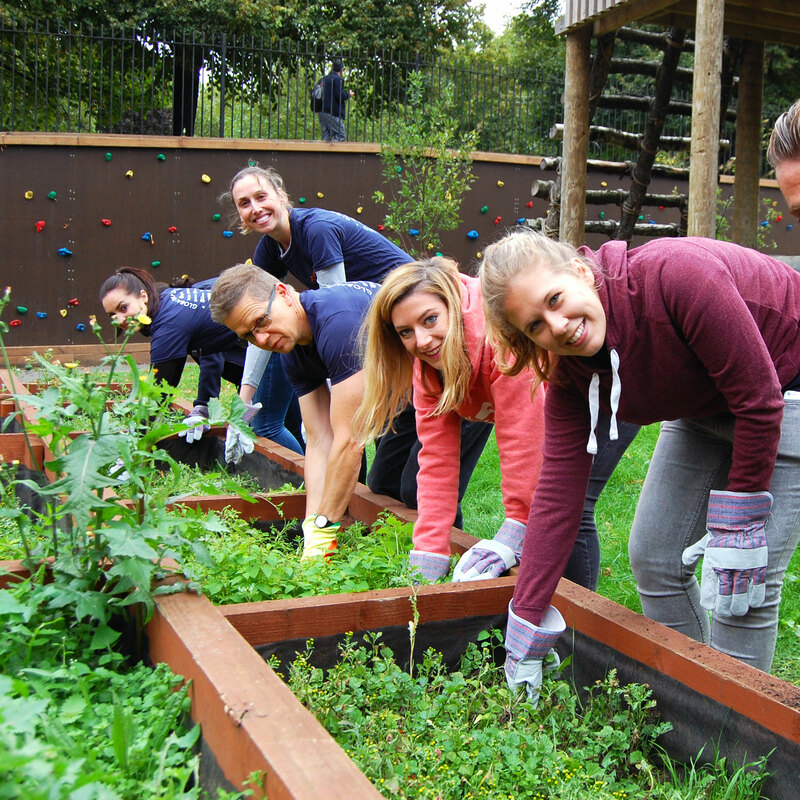 If your company is not a member of ELBA but would like more information about how you can spend the day volunteering in the community, please contact challengeelba@elba-1.org.uk or 020 7068 6960. 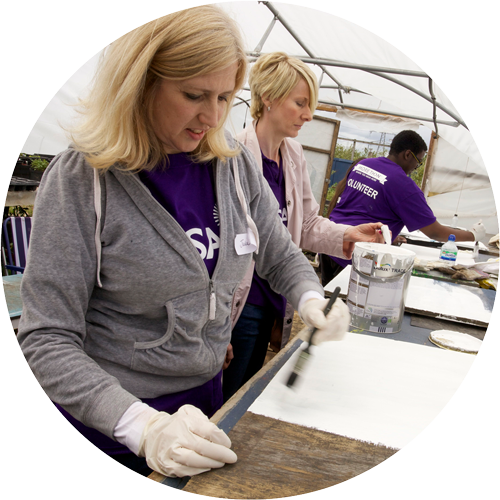 Community centres and publc spaces are the second most popular venues for teams wanting a day's hands-on volunteering. Community centres play a significant role in the life of many east London neighbourhoods, hosting afterschool clubs, parent & toddler groups, over-50s clubs and more. Tasks range from painting halls to arranging community events. 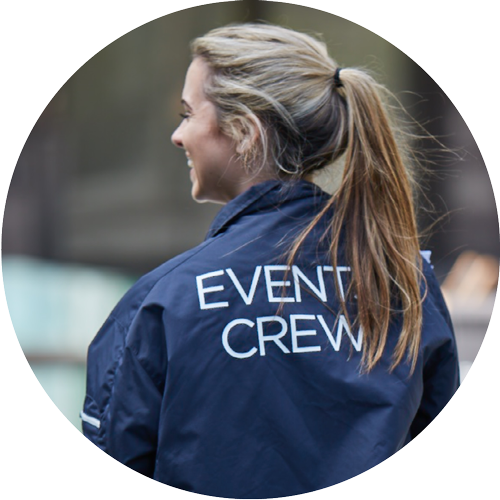 Parks and outdoor spaces are the most popular destination for team building events in east London. ELBA sends volunteers to six adventure playgrounds, seven city farms and spaces that support local food growing, two out of the seven 'Magnificent London cemeteries', and five parks that have been awarded Green Flag status for the best green spaces in the country. Tasks include: transforming overgrown, litter strewn and underused areas into clean, beautiful areas, creating woodland walks, establishing new footpaths, building outdoor furniture such as benches, planting flowers. 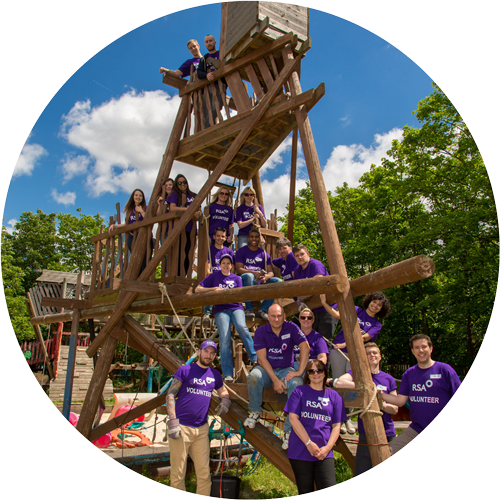 Supporting children’s centres and primary schools is a popular team challenge opportunity. ELBA supports over 28 primary schools and nurseries in east London. Tasks include: transforming playgrounds, painting murals or classrooms, facilitating school trips and supporting events such as sports days and World Book Days. Hackney, Newham and Tower Hamlets have seen their populations boom and years of under-investment is putting pressure on schools to address the problem of shortages of primary school places. The resources and time given by volunteers helps alleviate some of the pressures experienced by schools from overcrowding. Not all volunteers have to pick up a spade or paintbrush to spend the day volunteering in the community. Teams have also been involved in social volunteering activities, such as hosting money skills workshops for primary school children, supporting community festivals, and providing afternoon tea and games for the elderly. Last year teams volunteered at community organisations such as the Newham Elders Club and the ‘Senior Saint’ at St John’s Church, Hackney to address isolation, often experienced by the elderly.